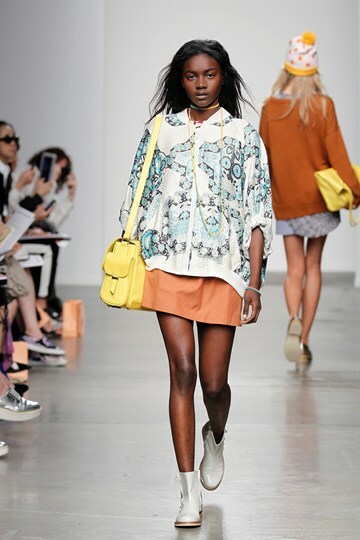 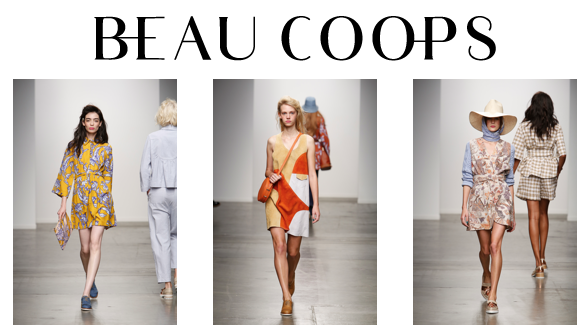 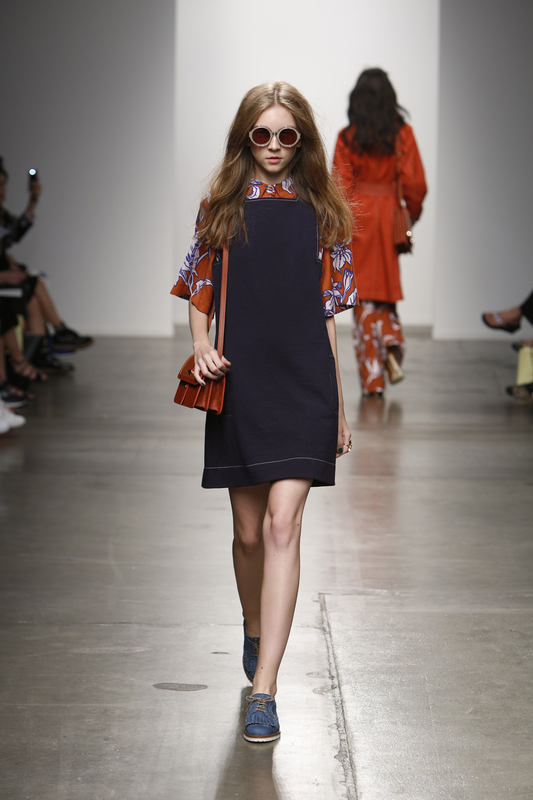 For the latest looks check out the New York Fashion show of Karen Walker. 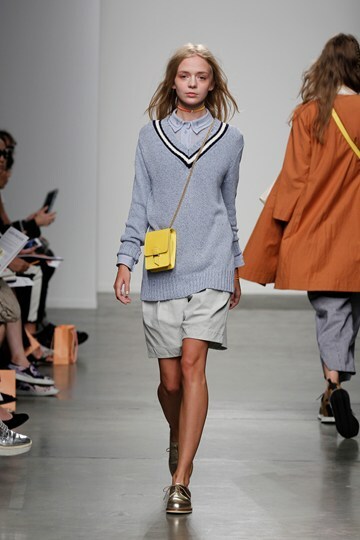 The new season of Autumn/Winter which will drop into store in February/March 2014! 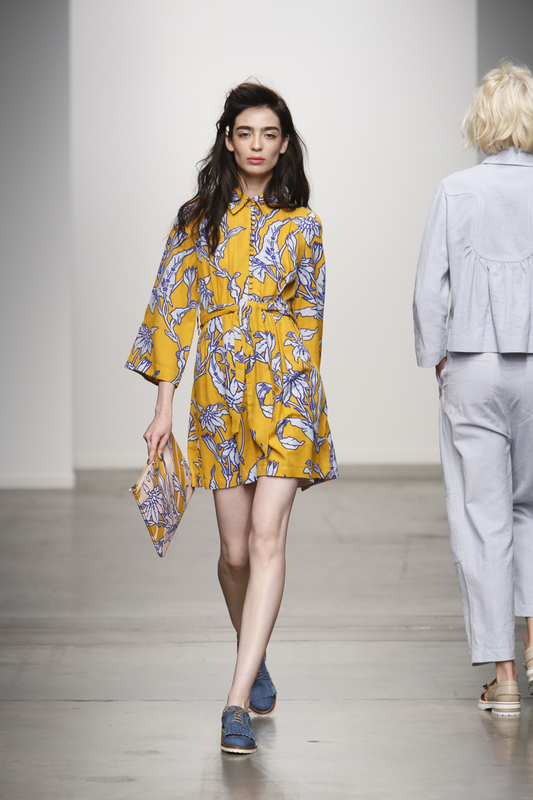 Here is some sneaky shots of whats to come…..